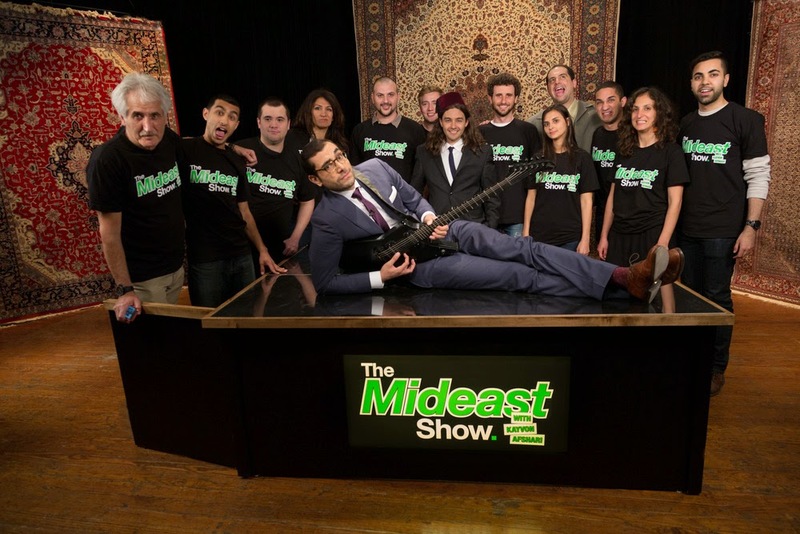 The Mideast Show with Kayvon Afshari is the first political satire all about the Middle East. We had a chance to sit down with creator, Kayvon Afshari (GSAS '12) and head writer, Serhan Ayhan (GSAS '13) to talk with them about the show. Click here to listen or use the player below.